The Hour has a great deal going for it on paper, beginning with its period setting in a ‘50s BBC newsroom, along with a uniformly great cast featuring a couple of players familiar to US audiences: Dominic West (The Wire) and Burn Gorman (Torchwood). The show looks great and is packed with fine performances, but it moves at such a leisurely and uneventful pace that even its short six hour running time feels entirely too long. I literally found myself dozing off during every episode, even when trying to wade through over multiple days in prime viewing hours. The story centers on a brainy, driven young journalist named Freddie (Ben Whishaw), a cute producer named Bel (Romola Garai), and a stuffed shirt anchorman named Hector (West) as they make their way through the inner workings of the BBC newsroom in production of their daily investigative news show, The Hour. 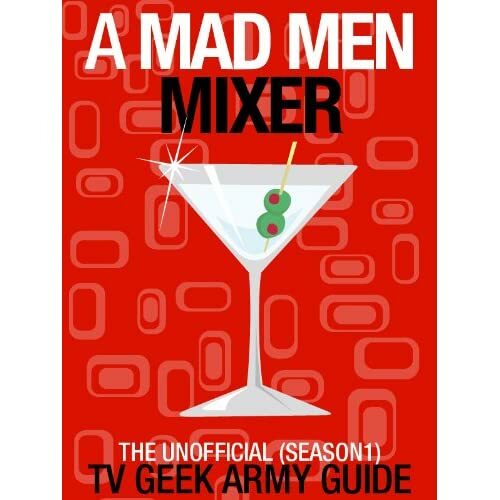 This being the ‘50s, there’s workplace harassment and debauchery aplenty, just like we’ve learned from the ‘60s setting of Mad Men, as well as shadings of Cold War intrigue and espionage that color their lives. A shadowy and seemingly dangerous man (Gorman) keeps appearing at their every turn, leading to a death and further investigation for the team as they attempt to get to the bottom of the mysterious forces at play before any further tragedy strikes. Meanwhile, there’s a serious love triangle a-brewin’, with nerdy Freddie carrying a major and longtime torch for Bel who in turn quickly falls for married pretty boy Hector, the new arrival to the newsroom. That leads to Freddie moping around for most of the production, pining for the girl he had years to try to win while also bemoaning her involvement with the all charm/no brains Hector. The romance was the only aspect that held my attention, in spite of its rote nature and what should have been a much more intriguing bigger picture in their investigative duties. That’s no doubt due in large part to the fine performances by the three leads, especially Whishaw as the intense journalist and heartbroken suitor. It’s also oddly entertaining to watch West with his native Brit accent and straightlaced, uptight mannerisms, a far cry from his days on The Wire as the rebellious Jimmy McNulty. Thanks to its high production values, Blu-ray is the ideal format for the series, with its excellent cinematography enhanced by the hi-def presentation. Special features include a behind-the-scenes featurette and a special on ‘50s style. 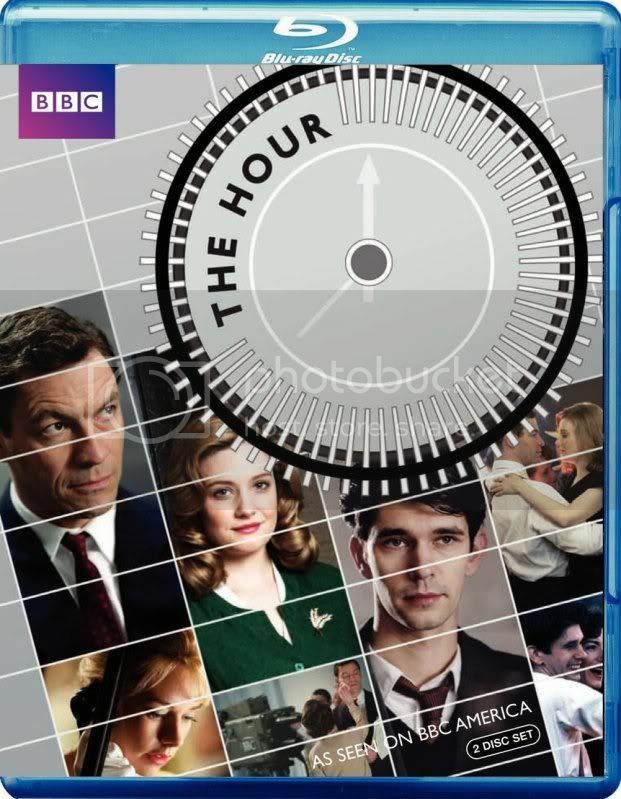 The Hour is available on Blu-ray and DVD on Tuesday, September 27th. Steve, I'm usually right on board with you but have to strongly disagree with you here. I found this first series to be entirely absorbing, and the season finale stayed with me for a long time after viewing. Perhaps my love of politics and media that had something to do with it, but I found The Hour to be smart, tense, absorbing, and included enough humor (especially via Dominic West) and entertaining bits to keep you going. Definitely it took me a little while to "catch up" with the storylines, but once there I was seriously ready to rip through a ton of episodes.